After a lot of decisions, time and effort, you’ve managed to launch a new website, and you’re ready for the world to see it. It’s exciting, isn’t it? The world seems a little brighter and full of possibilities. But as I’m sure you’ve already figured out, this isn’t the end of the line. One of the most important steps after having a site live on the web is making sure that it gets indexed by Google. And that can send your high hopes plummeting faster than you can crack a whip at. Even though Google has made a lot of changes to SEO, getting your website indexed isn’t altogether difficult. While some have the best of luck getting their site indexed in a few hours, others may find that it can take longer. No matter the case, the steps to get you there work well. So let’s cut the chit-chat. Here are our tips for getting your site quickly indexed by Google. Before you go through the hassle of indexing your site, you should double check to make sure that Google hasn’t already done its job for you. If your site doesn’t show up, then that means it’s time to go to work getting Google’s attention. Once you have content worth crawling and indexing, it’s time to get Google’s attention. One of the best and fastest ways to do this is to submit a sitemap to Google. Now don’t worry, even though it sounds super technical, creating and submitting your sitemap is quite simple. The easiest way to create an XML sitemap is to use a plugin, and chances are you’re already using one that can do the job in a snap. Some of the top plugins that allow you to create this are Yoast, Squirrly SEO, and even Jetpack. If you’re using Yoast, you can follow this tutorial to on WPBeginner to learn how to use the plugin to generate a sitemap. As for creating your new sitemap, there are a few things you’ll want to do before you can do that. You likely already have a Google Analytics account, but a lot of people forget about setting up an account on Google Search Console (previously known at Google Webmasters). 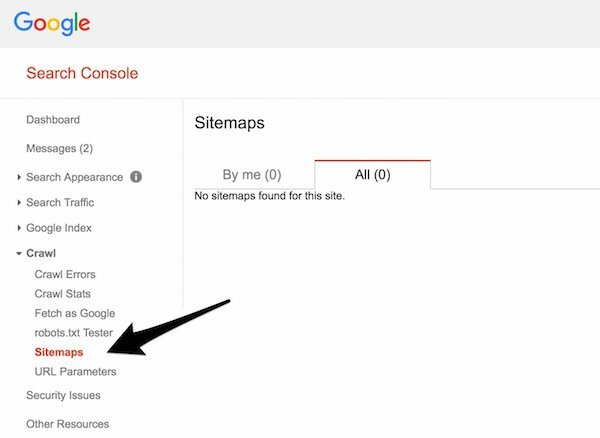 If you’re submitting your sitemap to Google, this is the first step to actually doing that. If you haven’t done this just yet, here is a great and easy to follow tutorial on the Yoast blog. After you’ve connected your site to Google Search Console, now it’s time to submit your sitemap. Thankfully, this part is easy. Clicking that will open the option to add the URL to your XML Sitemap. Add your URL (which should look something like myurl.com/sitemap.XML) and submit it. That’s it. Now Google has what it needs to take a good long look at your site so that it can start categorizing it. Now, you could stop here, but the point of this article is to help you index your site quickly. Let’s cover a few more tips that can help Google to pay attention. Even though your website is not yet indexed by Google, it’s still a live site that people can go to. 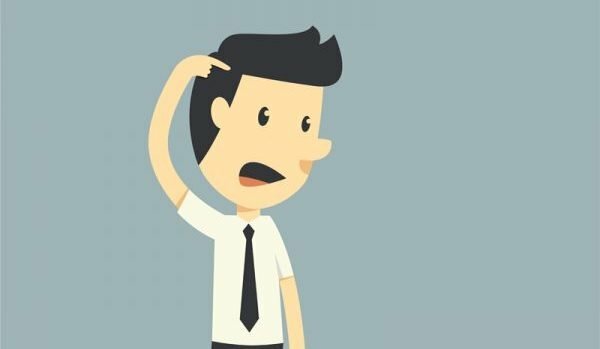 As a search engine, Google is getting smarter and it’s looking at more than just your sitemap to see what it should index. Sending traffic to your blog is a great way to help Google see your site as something it should index because people are already coming to it and (hopefully) finding useful information there. Here are some ways to start getting traffic to your blog so that you can quickly get your blog indexed. It might seem a bit outdated, but using Social Bookmarking sites can be a great way to start sending traffic and social signals to your website. This is part of the reason why I mentioned that having content on your site should be the first step since you’ll want something to send traffic and to draw attention to. Tools and sites like Digg, Delicious, and StumbleUpon are some great places to start. If you want a few more to look at, read this article over at Brandwatch. Using Blog Commenting for backlinks is dead. That is to say, even though this can give you a bit of link juice still, it is NOT a solid SEO strategy. However, leaving really helpful and informative comments on top blogs in your site niche is a great way to send targeted traffic to your new site. Harsh Agrawal used this practice on a new site to help get it index in 24 hours, so it’s certainly worth trying. Just don’t go super over the top here. Too many blog comments in a single sitting may be viewed as a linking scheme and do some damage rather than good. There is no shortage of social media groups you can join. Facebook, LinkedIn, and Google Plus have plenty to choose from no matter what sort of site you run. Do a search in these platforms and join a few that look promising. When the moment presents itself, add a link to your site within the group to funnel a bit of traffic right to you. It’s a bit time-intensive but can pay off with time. Guest posting and outreach is a great way to land high-quality links on your site, even if it’s not indexed yet. Practice writing blog content on your blog until you’re comfortable enough to pitch ideas to blogs in your niche that take guest posts. Also keep in mind that Brand Mentions can be just as powerful as an actual link. Google is getting smarter all the time, and its recent updates make it so that mentions of your brand are viewed as implied links. 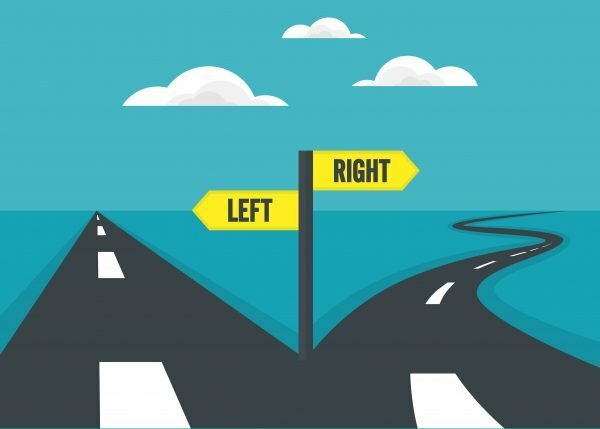 Therefore, landing both links and brand mentions will send some much-needed signals to Google showing that you mean business, and you should get indexed sooner rather than later. Have you ever had to get a site indexed? What worked for you? Let us know in the comments below. Really good piece of advice for people starting their own WP site. I can suggest it as an additional bonus for new clients! Thanks Ariel, The Social Media aspect is one area I tend to ignore… maybe that’s not such a good idea after reading your post! It’s one that most of us do 🙂 but I think it’s always a good idea to test things out and see the results. Thanks for the article, so useful. Full of advice and information I need now. pleased, but have not indexed the site yet. I will now and I’ll do it better with your help. The article is right on time. Yes, I am an apprentice, and I really like Elegant Themes. Nice post, very useful for new starters. I use the analogy of having a Ferrari in the desert! But the Library book is great! Thanks Ariel, great post! With that knowledge anyone can get a new website moving down the road of getting indexed. However, you forgot to mention that even doing the above list do not expect immediate indexing by google. You get put into a queue and when they get to you they get to you. In some case, I have seen upwards of a 90 day waiting time. If you want to get your site index done sooner pay for some google adwords. 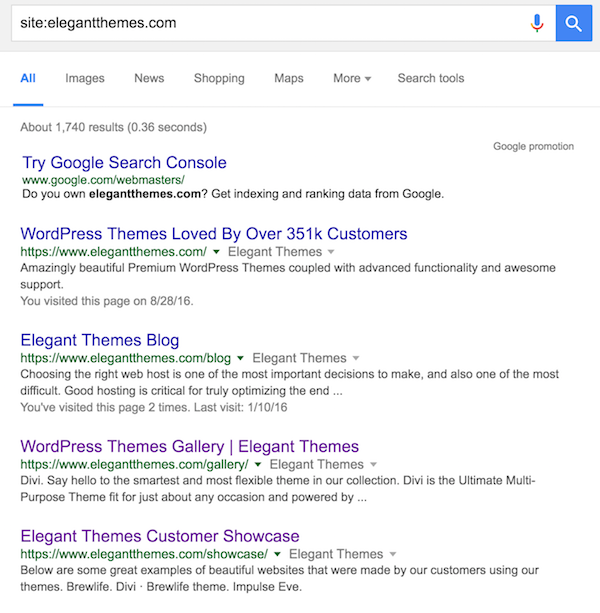 Something as simple as a $100 in ads forces google to index your site within matter of 24 to 48 hours. That’s an awesome tip, Michael! Considering the somewhat self-serving attitude that Google has, I can see how using AdWords could force the indexing sooner rather than later. Actually, that’s not true at all. A site/page does NOT have to be indexed by Google to appear on AdWords. There is no connection between the two when it comes to indexing. I think we can ping our website to quick index. The fastest way I’ve had a sitemap be indexed is by using the Google XML Sitemap for Videos plugin. If you create a post on your blog, embed a YouTube video, and generate a video sitemap using this plugin, you can have your site indexed in less than 24 hours. I’ve seen it happen within 30 minutes. Are there any issues with that plugin? It hasn’t been updated in 2 years. I’ve never seen an issue with it, even with the newest version of WP (4.6.1). I just add it, generate the sitemap, and ping it. Once it’s indexed, I remove the plugin because at that point, it’s useless. I’ve never seen an issue with it, even with the newest version of WP (4.6.1). I just add it and ping it. Once it’s indexed, I remove the plugin because, at that point, it’s useless. Nice and well explained article. Really useful. Thanks for sharing. Fetch as Google Bot from Google webmasters tools is another great way. I usually use this. I use this method to index with all search engine. Especially local search engine too. I wish I had known about these techniques when I started my 1st website!! Especially the one about commenting. This is really a good information you just shared. One more thing I wish Google do is to increase the number of post with url it crawl. It should be increased more from 10 to a number close to that of the crawl only page that is about 500.
thanks for the great useful information. but what i do is sometimes when i have to get it quickly index, i usually Fetch it in Google Webmaster tools, and it does the job of indexing it quickly in Google Search results. For eg. i update some content of a page, then i usually Fetch it using google webmaster tools for quick update in SERP. I know this article is specificaly about Google indexing but its worth remebering to submit a sitemap to Bing webmaster as well. According to me submitting link directly to google instead of submitting from webmaster indexes link fast. Thanks for the article. It is very informative and helped a lot.